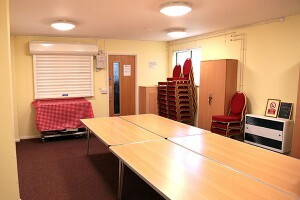 Trecenydd Community Centre has a number of rooms which are available for hire. 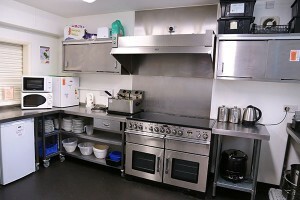 These include the Main Hall, meeting rooms, and a fully equipped kitchen. The Centre is a licensed premises, and a bar can be provided for your event for an extra fee (it is included in the hire charge for Wedding bookings). 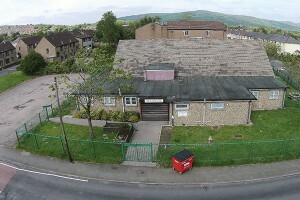 The Community Centre also has a car park for use by users of the Centre. The facilities at the Community Centre were refurbished in 2010 thanks to over £170,000 of funding received from a number of sources including: Cwm y Mynydd Key Fund, Caerphilly County Borough Council’s Area Forum, The Welsh Government’s Community Facilities and Activities Programme (CFAP), The Community Centre’s Committee, Caerphilly County Borough Council’s Regeneration Budget and The Welsh Church Fund. For information about hiring any of the facilities at Trecenydd Community Centre, please see our Booking Information page.